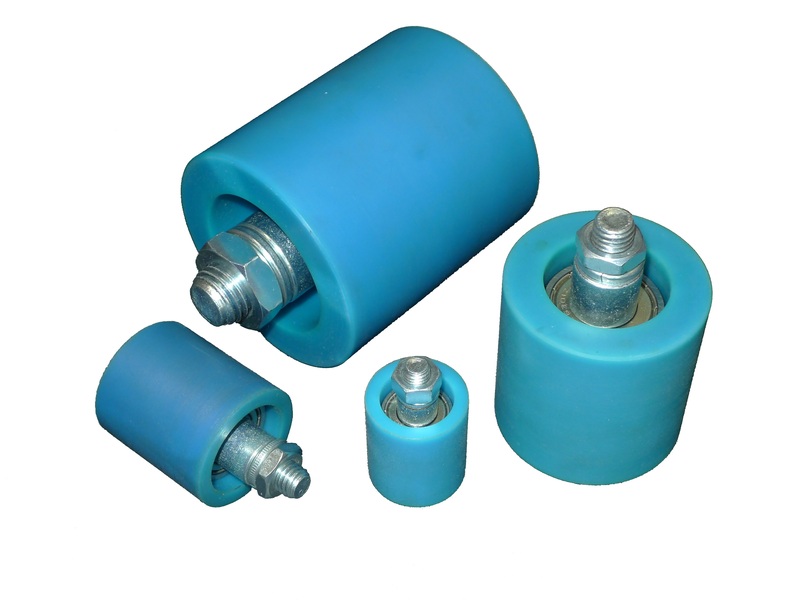 We professionally manufacture V belt Tensioning Roller in high quality and competitive price. Silvertech Industrial © 2010. All Rights Reserved.